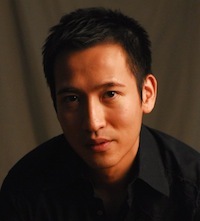 Jason is a co-founder and former president (2016-2019) of PEN Hong Kong, a bilingual, not-for-profit society of Hong Kong-based writers, poets, publishers, editors, translators, journalists and academics. 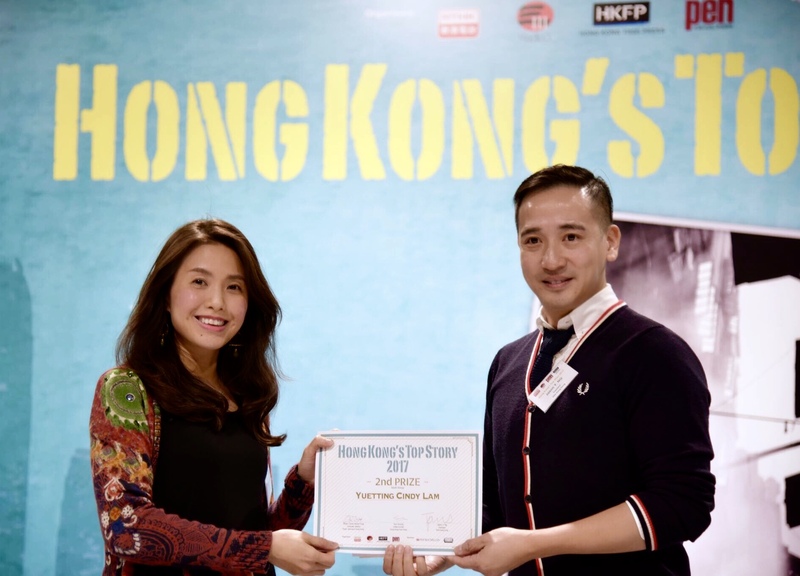 Founded in 2016 as one of 130 centers of PEN International, PEN Hong Kong aims at promoting literature and defending freedom of expression in Hong Kong. The original Hong Kong center was founded in 1980s and went dormant before the Handover. Its revival was motivated in large part by the rapid erosion of press freedom, academic freedom, and free expression in Hong Kong. High profile incidents such as the knife attack on journalist Kevin Lau in 2014, the Causeway Bay Books disappearances in 2015, and the University of Hong Kong pro-vice-chancellor selection controversy in the same year all bolstered the need for a bilingual platform to bring together the Chinese language and English language literary circles. collaborating with Radio & Television Hong Kong (RTHK), the Hong Kong International Literary Festival, and the University of Hong Kong, among other organizations.